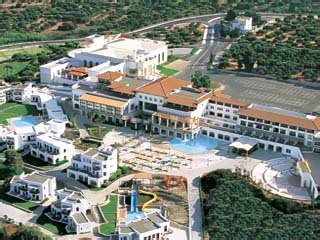 Open All Year... Terra Maris is a newly erected year round resort hotel, right next to the Creta Maris hotel. 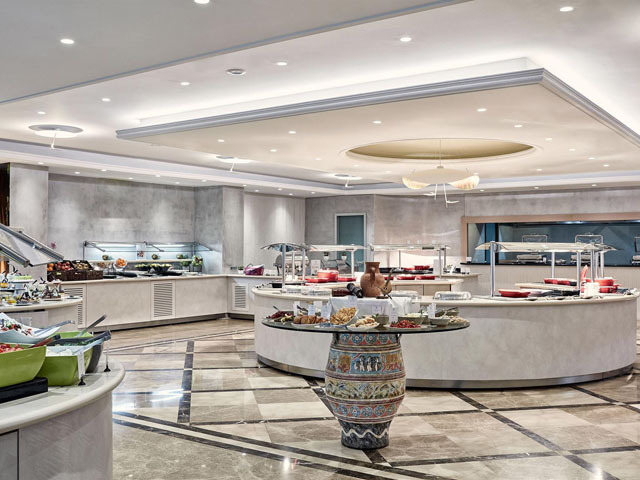 Ultra All Inclusive Wellness and Golf Resort hotel it is the perfect setting for unforgettable top quality All-Inclusive Holidays. Open: April - October ... Zorbas Village provides a lively environment and relaxed atmosphere for vacations. It is ideal for familes and couples who want a unique experience. 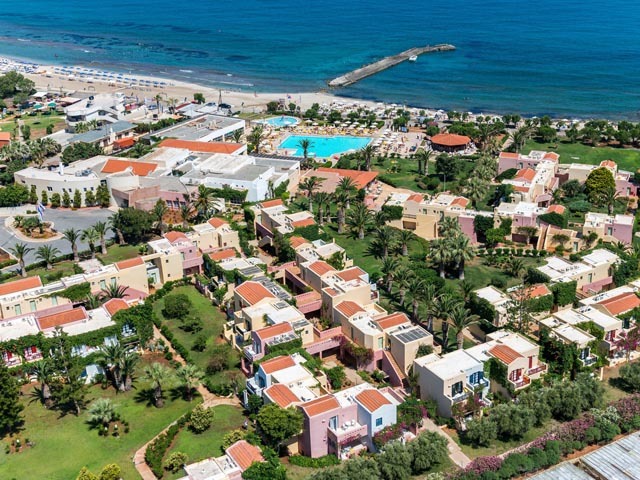 Open: April to November... Laguna Resort & Spa, a member of Mitsis Premium Collection, has established its presence on the island of Crete as a result of its excellent facilities and well-trained personnel. The golden colour tones, the handmade furnishings and the stylish decoration of our Lobby together with our warmest welcome is where your unforgettable holidays begin.